This CAMS Basic Skills Driver Training and Competition Skills Driver Training is a new event for our club. Event Permit is approved as a combined CAMS Skills Driver Training Event. The day will be limited to 48 drivers in 6 groups of 8. There will be groups for junior and new drivers thru to Supersprint Drivers, all trying to improve their driving techniques with assistance from instructors who are our experienced club Supersprint drivers. The day is designed for our club members and guests to have the opportunity to improve their driving by driving their car on a car race circuit. You will experience the circuit in your car, improve your car control and driving ability under the supervision of an experienced instructor or coach. 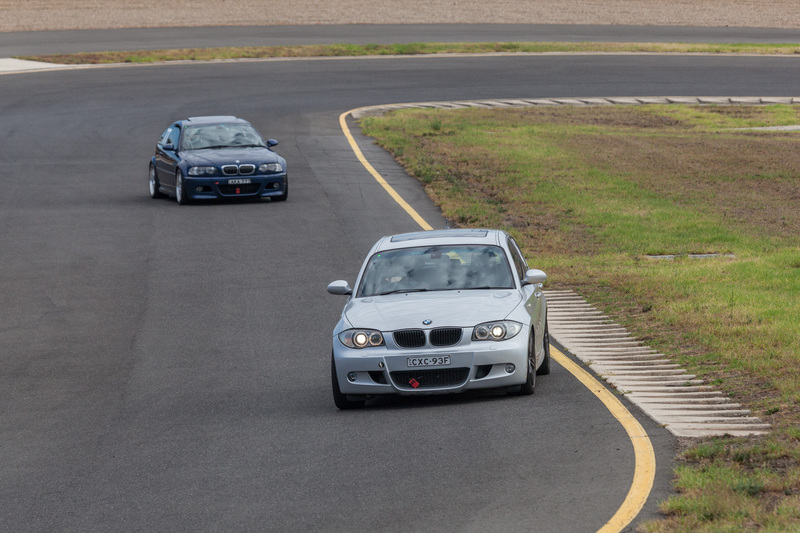 You can also bring your track car and use the day to improve your driving with assistance from one of our instructors. There will be a limited number of drivers spaced around the circuit in each session. No competition, No racing, just learning to be a better driver and experience a car race circuit. This would a great opportunity for new or soon to be licenced drivers from the age of 14 years. BMW Drivers Club NSW members pay only $150 and visitors/guests who are members of another CAMS affiliated club pay an extra $50 on the day of the event at the sign-on desk. Club members can bring relatives and friends as long as they are members of our club or a CAMS affiliated Club. All drivers need a minimum of a CAMS Level 1 licence. This can be purchased on the CAMS website or a 1 day licence can be purchased for $25 at the sign-on desk. If the driver purchases a CAMS Level 2S licence within the next 3 months then the $25 will be credited. There will be club experienced Supersprint drivers on hand to act as driver instructors to show all the new drivers the way around the circuit. Even experienced drivers can learn valuable driving lessons and reduce bad habits when they drive with another experienced Supersprint Driver. We are looking for volunteer instructors and coaches. If you volunteer and can assist for the day you will be credited with 5 points on your Supersprint competition. We also need volunteer Flag Marshals and if involved in the Supersprint competition will receive 5 points for volunteering. Please let me know if you can be an instructor/coach or Flag Marshal. 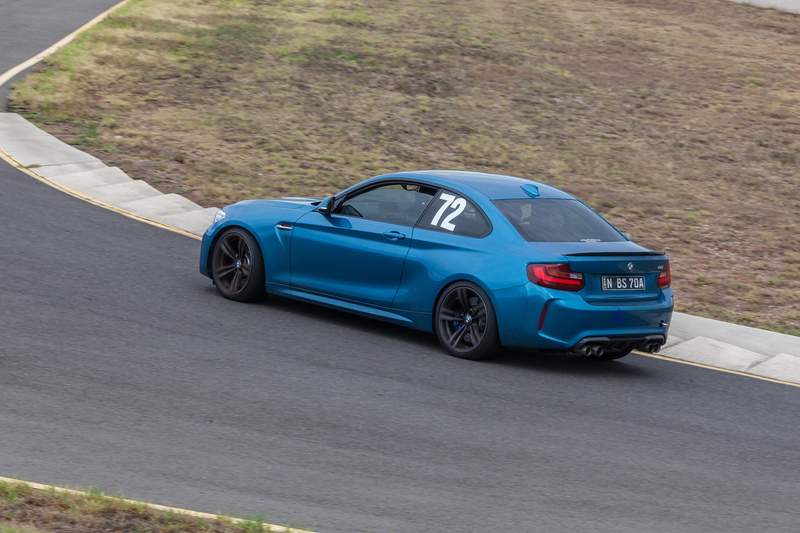 motorsport@bmwclubnsw.asn.au . The numbers for this day will be limited so that everyone gets a lot of laps. Register as soon as you can to not be disappointed. The Supp. Regs. are published here so download them and read them. Registration closes when we have the full compliment of drivers and at the latest at 6pm, 12/4/2019.